The medical community is in the process of unveiling a “universal” influenza vaccine that it claims will prevent all flu strains with a single jab. The only problem is that, in the process, the system has inadvertently admitted that current flu shots are medically useless because they fail to target the correct flu strain in many cases, and they do not stimulate a natural flu-fighting immune response even when the strain is a match. Not much, according to a recent study published inThe Lancet. 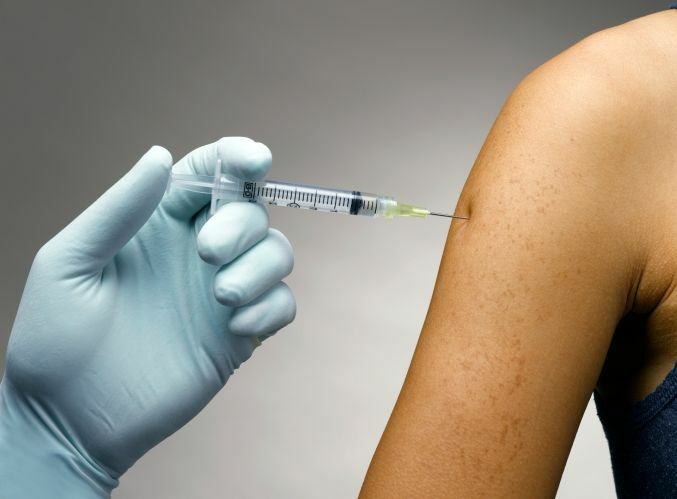 Though the mainstream media widely reported that the study’s findings showed an effectiveness rate of 60 percent for flu shots, actual data in the study reveal that flu shots help about 1.5 out of every 100 adults. This, of course, translates into a measly 1.5 percent effectiveness rate (http://www.naturalnews.com/033998_i…). And yet, for years, medical professionals everywhere have been hounding the public to get their flu shots or else face horrific sickness and even death. And those who continue to avoid the flu shot based on concerns about its safety and effectiveness have been routinely dubbed “anti-science,” or worse. Ironically, the CBS 11 piece about the universal flu shot also contains an interview with a woman who admits that she stopped getting the flu shot becauseit made her sick every single year. Once she stopped getting flu shots, she stopped getting the flu. So why, again, do we even need a universal flu shot?